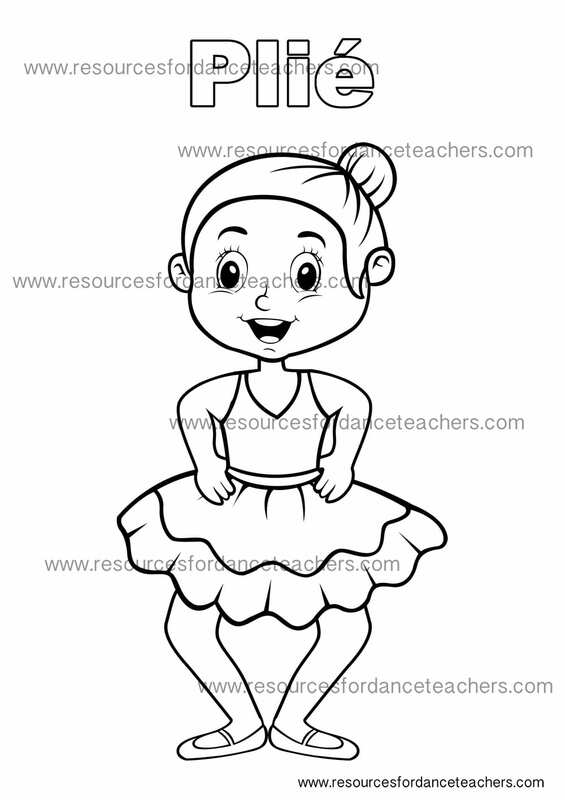 Can’t get enough of Nina ballerina? 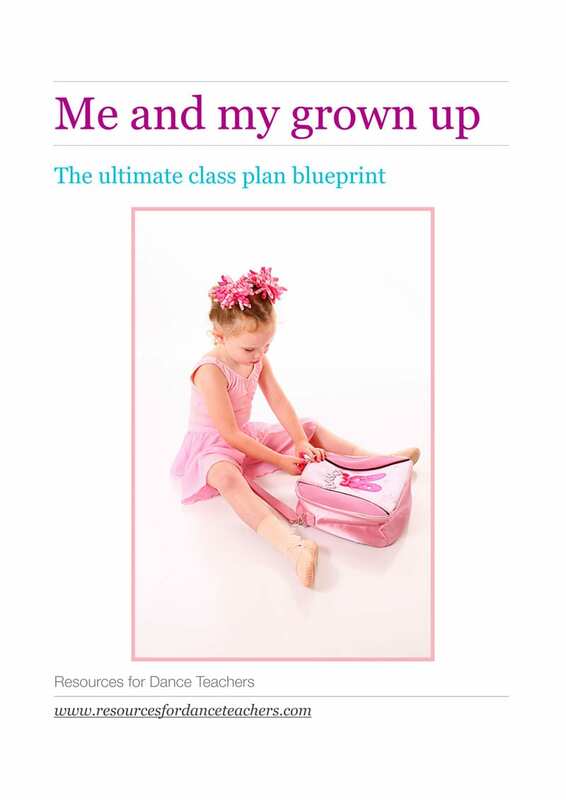 I know my preschoolers sure can’t and I’ve got big plans for her in the future! 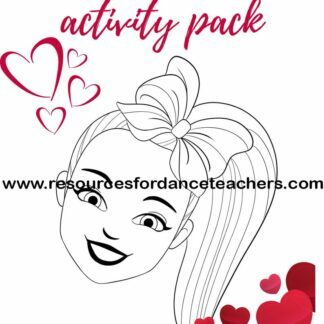 Preschool dance colouring pages are always such a hit! 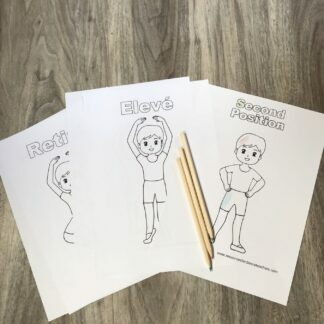 Save by purchasing this value pack of colouring pages. 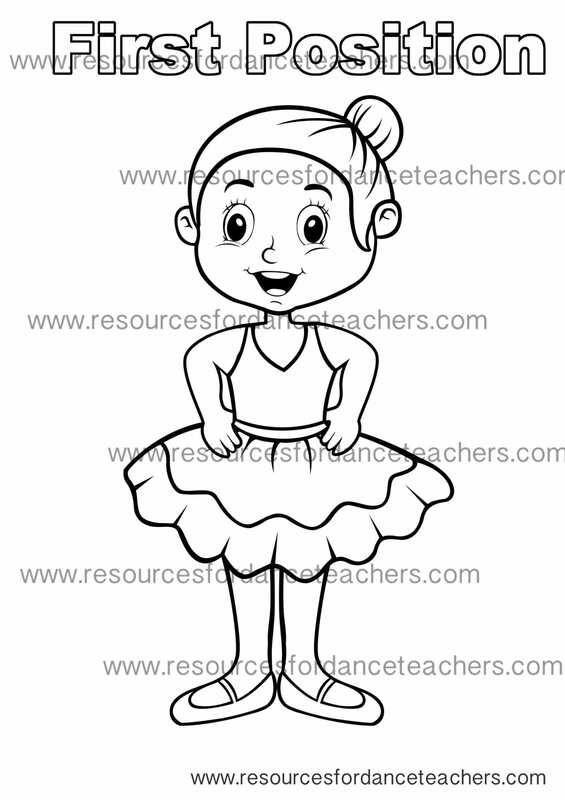 You will receive four beautiful colouring page complete with the correct ballet terminology. 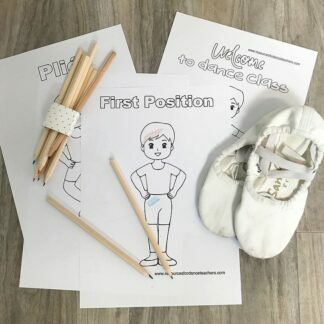 The value pack includes – plié, tendu, sauté and first position. Perfect! You’ve got four of your basics covered. 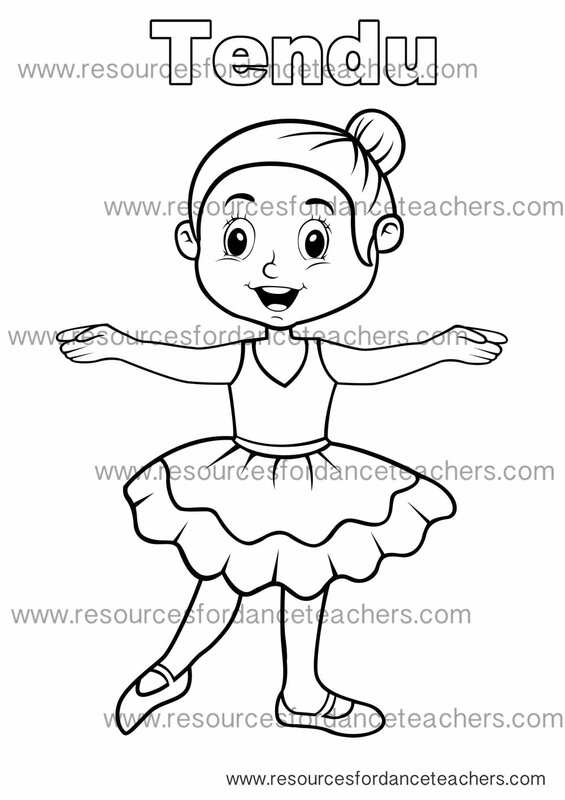 Preschool dance colouring pages featuring Nina ballerina are not only adored by baby ballerinas everywhere but are a great way to reinforce steps and positions you are covering in your classes. 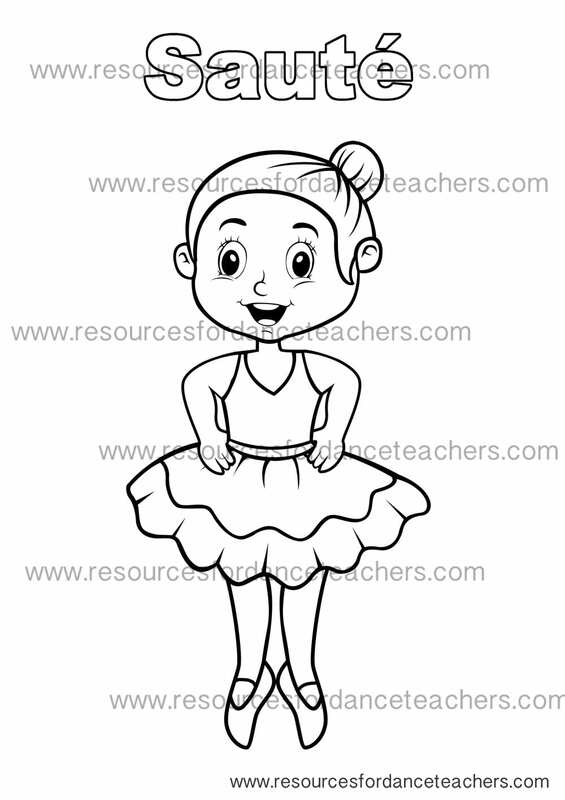 These are also wonderful for Ballet parties, ballet camps, holiday programs and workshops. Enjoy and happy teaching.